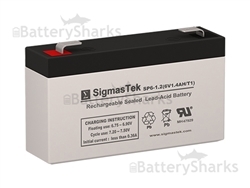 When to Use SLA Batteries? 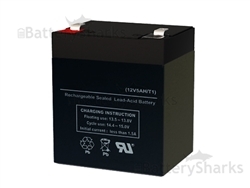 Understanding the requirements of the application and the operating conditions is crucial for choosing the right type of battery. 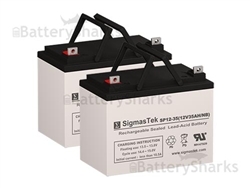 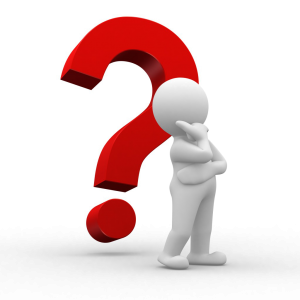 For more information on SLA batteries and especially on the difference between them and the conventional wet cell/flooded lead acid batteries, please read this blog post.